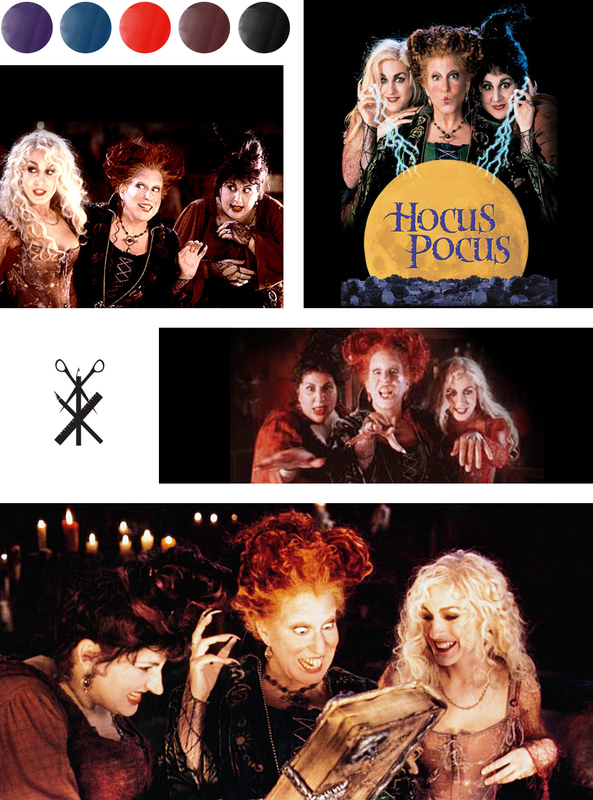 I couldn’t do a series of posts on halloween movies without bringing in Hocus Pocus, could I? This Hocus Pocus Color Palette is definitely not your typical halloween palette, but it seems fitting for this not-so-scary halloween movie. Admittedly, I am not a babysitter’s club fan. I always read my mom’s books as a kid which probably explains my tendency to pick up historical books and true crime stories the second I walk into a book store, LOL.